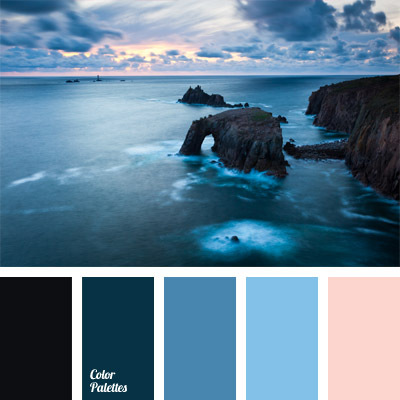 You can feel the coolness that comes from the sea looking at this palette. 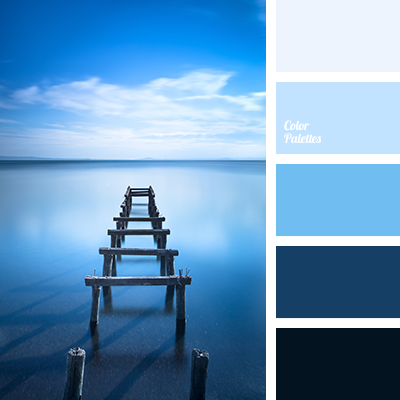 A large number of shades of dark blue are shaded with beige color. Everything is simple and concise. 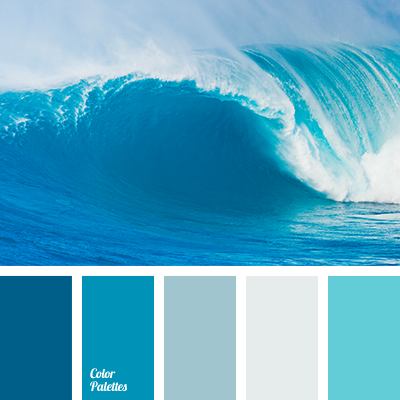 Such colors will be appropriate in the bathroom, pool or bath. 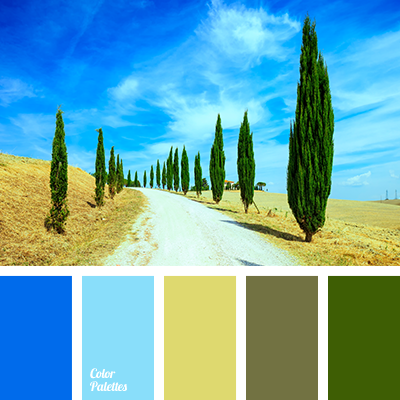 It will also look harmonious in a beach dress of beautiful lady. 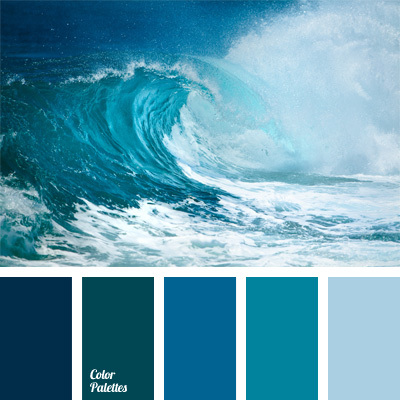 almost black color, beige and blue, beige and dark blue, blue-green color, bright blue, color of sea at sunset, color of sea water, color of sunset, color of sunset over the sea, color of teals, color of winter sea water, greenish-dark blue color, rich blue, shades of blue, shades of dark blue.